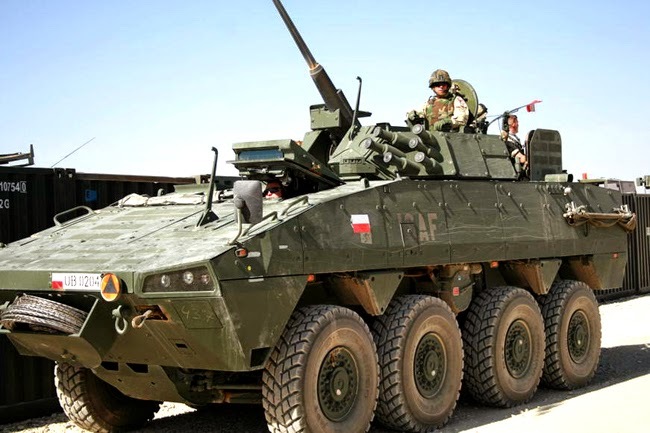 The Polish Ministry of Defense has launched a tender to acquire 118 long-range reconnaissance vehicles. The vehicles, which will be purchased under the ministry's Viper program, are designed to increase the military's mobility in difficult terrain. "Further details on the procurement will be included in the specific technical documentation which will be provided to the manufacturers invited to place initial bids," the ministry said in a statement. The four-wheel-drive vehicles are to carry a crew of three and weigh up to 2.6 tons, according to the technical specifications released by the ministry. The vehicle is to be fitted with an engine of at least 90 kilowatts. 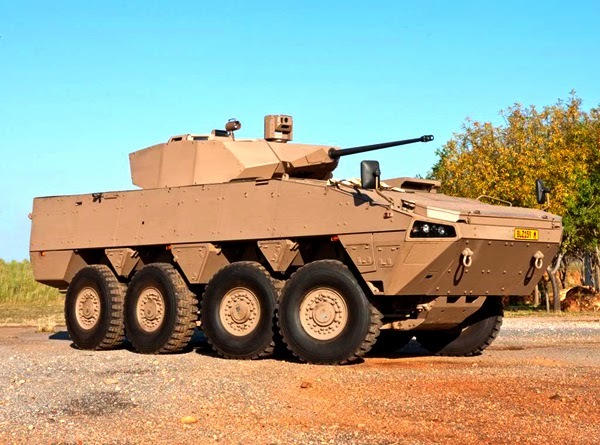 Under the plan, the vehicles must be able to carry up to 900 kilograms of weapons and military equipment. Deliveries are expected to begin in 2016 and be completed in 2022. Initial applications by potential bidders are to be submitted by the end of April, the ministry said. In the years 2013-2022, Poland's government is planning to spend 139 billion zloty (US $36.8 billion) with the aim of overhauling and modernizing the country's military capabilities.